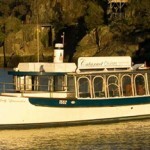 Is family owned and has operated from Launceston’s Home Point Terminal since 1996. 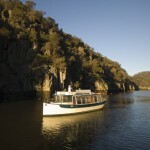 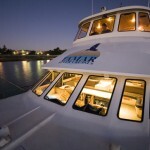 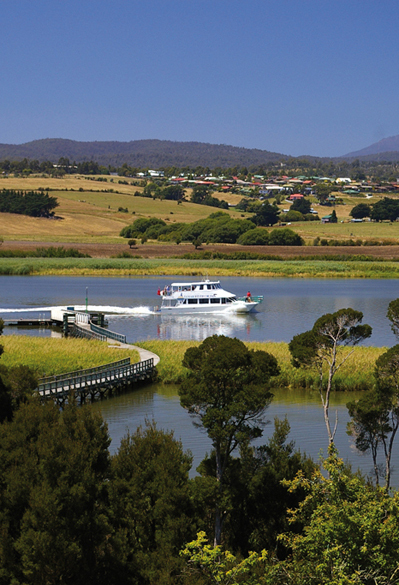 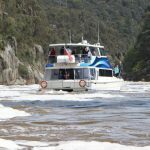 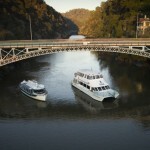 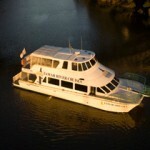 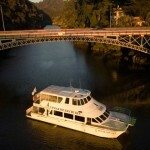 Our two vessels, the Tamar Odyssey and Lady Launceston have shared the unique cruising experience of the Cataract Gorge and Tamar Valley with hundreds of thousands of passenger over the past 21 years. 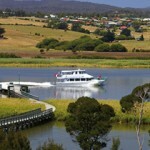 showcasing some of the Tamar Valleys best.